Big Machine Records' Midland has been tapped for a special morning show take over on Go Country 105 acting as guest host throughout the month of April. Midland previously guest hosted middays on the station in 2018 and will share new stories and much more weekdays from 6AM – 10AM beginning Monday April 1, 2019 through Friday April 26, 2019. 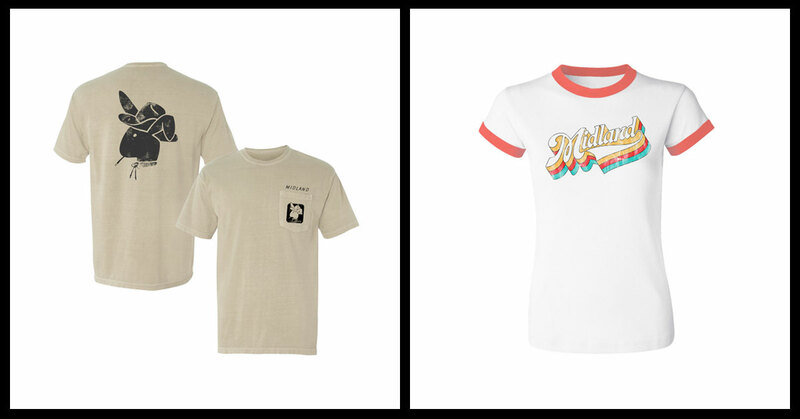 Click here for your chance to win either a Men's Midland Mr. Lonely T-Shirt or a Ladie's Midland Ringer.